Check out our range of fun pony facts for kids. Learn what they look like, what they are used for, what makes them unique and much more. 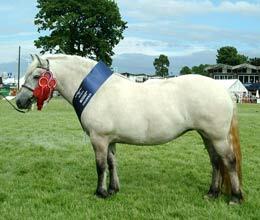 Read on and enjoy a variety of interesting information about ponies.